Size: 9.09 x 6.37 mm. 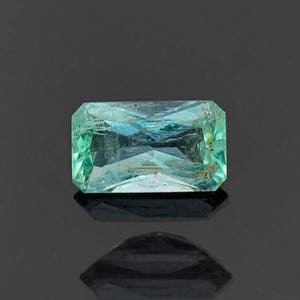 Here is an absolutely stunning Emerald! This stone is from Colombia, which has been the world leader in Emerald production for many decades. 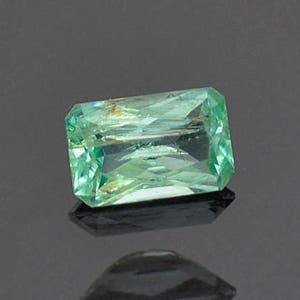 The depth of color and amazing size that Colombia produces for Emeralds is what has made the Emerald market what it is. This stone is just irresistible in hand! The color is that classic Neon green color that is iconic for the top end Emeralds. 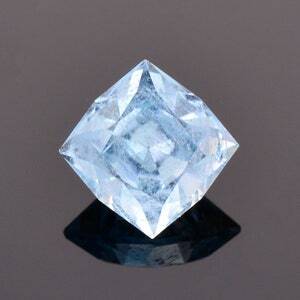 This is an excellent size stone being over 2 carats!, which will be a fantastic size for a ring. The stone clarity superb for Emerald which is notoriously riddled with inclusions because of its crystal growth. 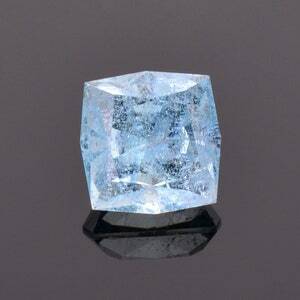 This stone has had minor clarity enchantment, which is a routine industry standard for Emeralds. 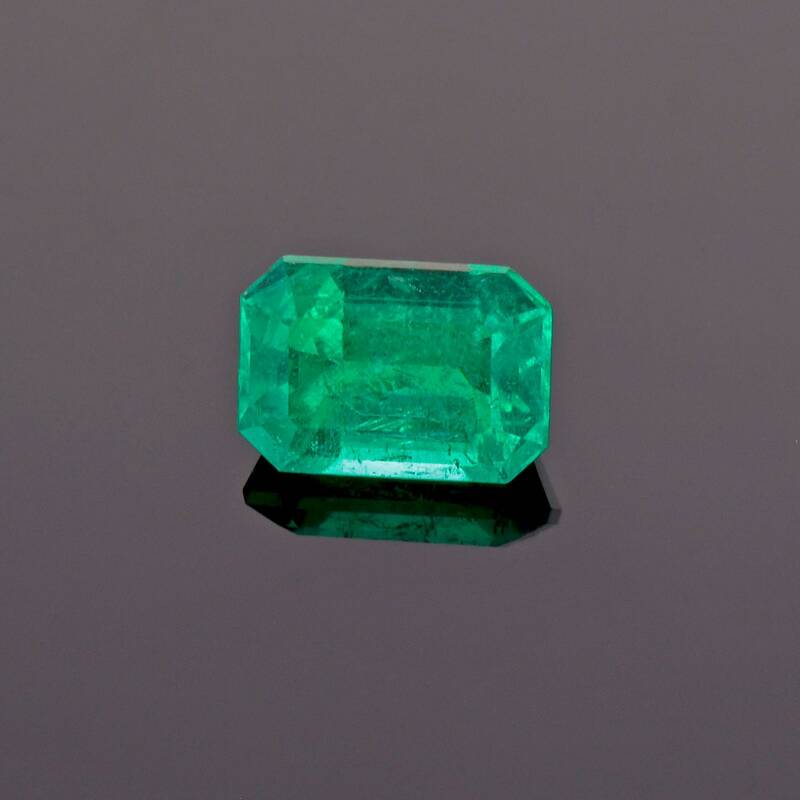 This is a truly fabulous emerald and will be a stunning center stone for any piece of jewelry! Enjoy! 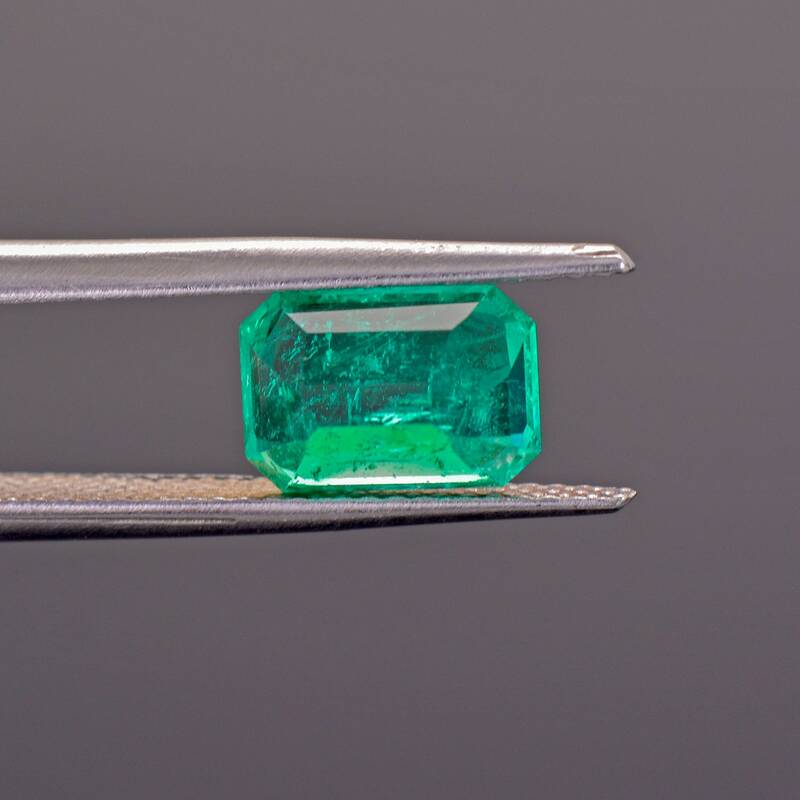 Notes on Treatment: Perma Safe - This permanent, synthetic epoxy resin emerald treatment was developed by the Centro Gemologico para la InvestigaciÃ³n de la Esmeralda (CGIE) in Bogota, Colombia. 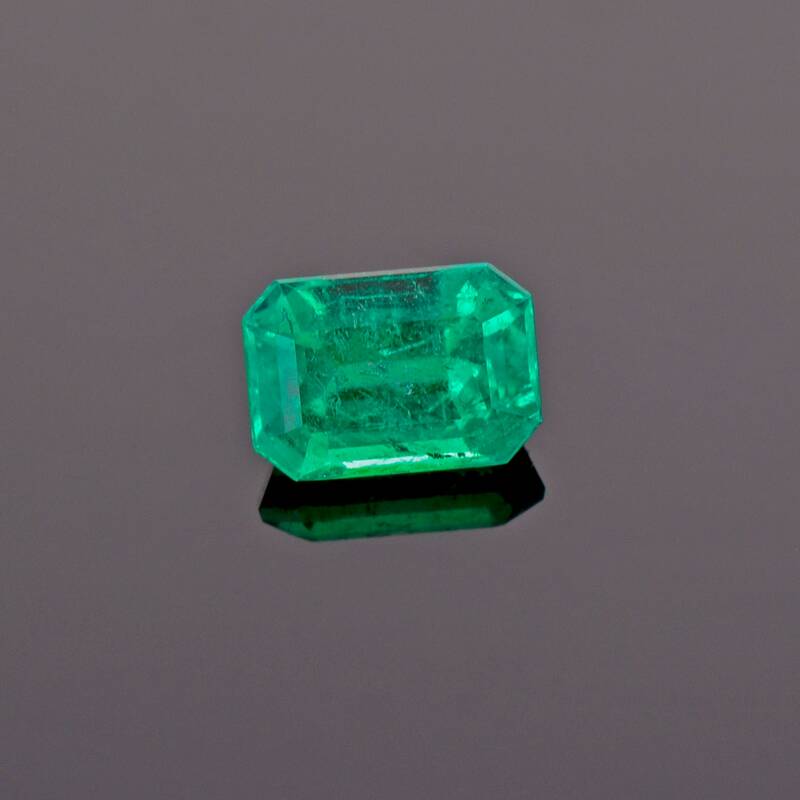 (Gemology Center for Emerald Investigation) The treatment was intended to be a Colombian alternative to the Gematrat and ExCel permanent treatments. It is reportedly a stable, permanent treatment that will not evaporate or leak and can safely be subjected to ultrasonic cleaning. The same resin has been used in other commercial applications outside of the jewelry industry. The Permasafe Lab in Bogota has recently provided an improved version of permanent enhancement. Permasafe does not color treat merchandise. Like AG, the Permasafe group is one of the most advanced in attempting to fully clean out merchandise before enhancing. These are the most prevalent emerald enhancements and treatments. 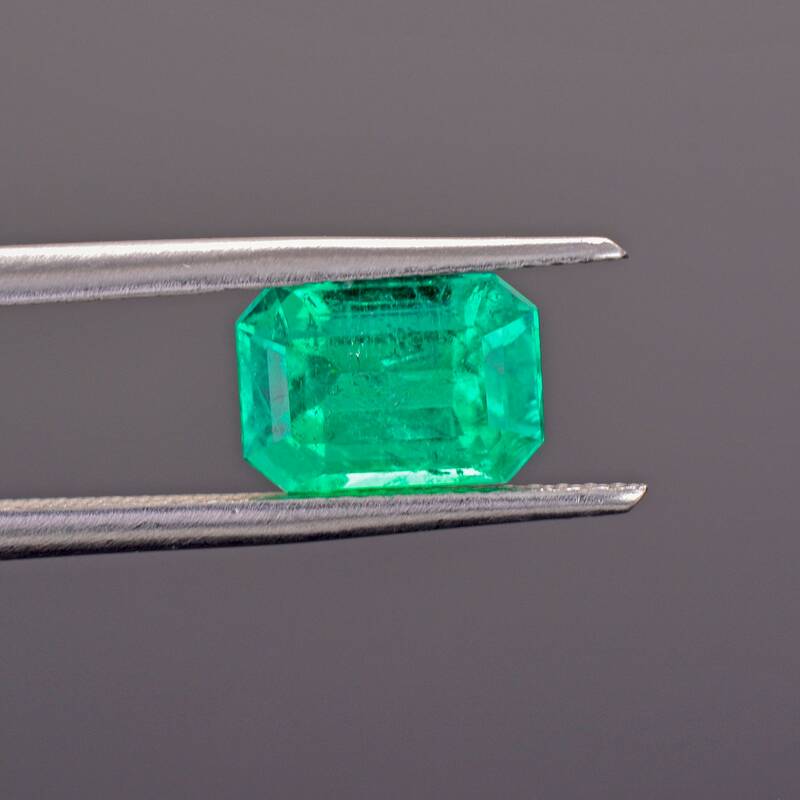 Remember though, an emerald's fissures are so small that the addition of any of these enhancements is so minute that it is almost unnoticeable unless it is colored. All the enhancement is doing in simple terms is improving the clarity by allowing light to pass through the stone with more ease and to refract back out of the crown and table. Although this has been happening for more than 30 years in many stones, it just now became public and suppliers are now required to inform clients.